Tonight UA:PBC will embark on its search to find the Ukranian representative in Tel Aviv. 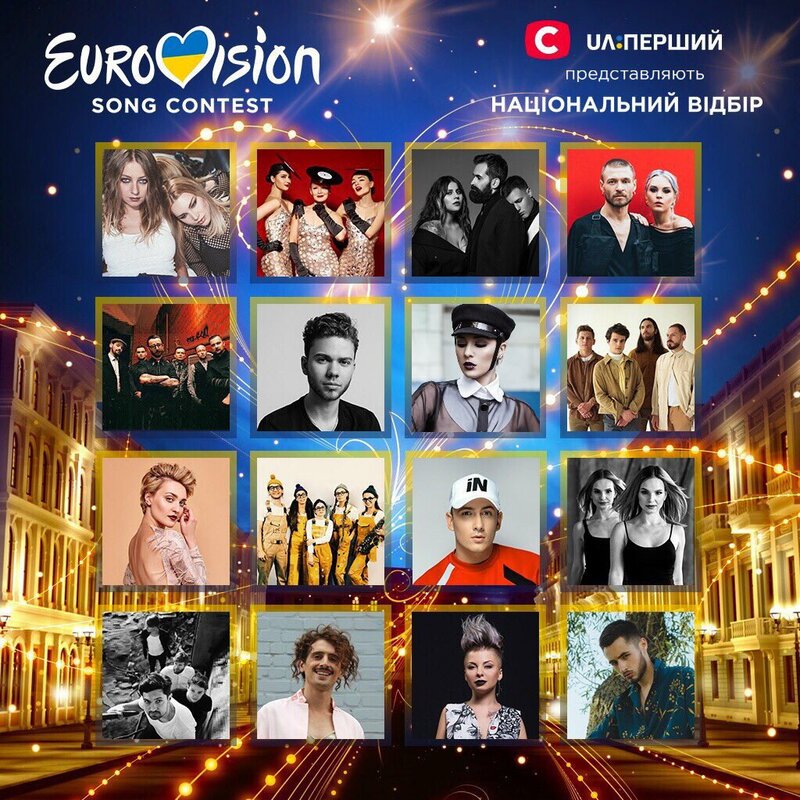 As in previous editions, Vidbir 2019 will be made up of three shows. Andriy Danylko, Jamala and Yevhen Filatov will make up the panel of judges for this season. Three acts will go through to the final after a 50/50 combination of the votes from the three-person jury panel and the public. This will be the fourth year in a row that STB will financially support the Ukrainian Public Broadcaster, as they already worked together in 2016, 2017 and 2018. 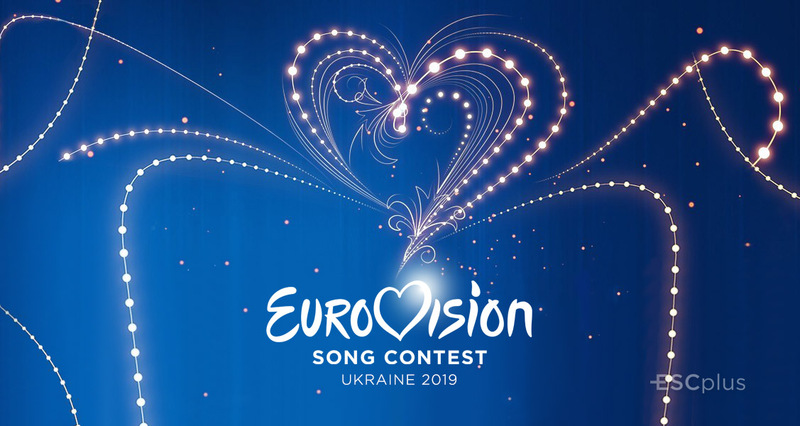 As a result of this cooperation, Ukraine achieved its second victory at the Eurovision Song Contest in 2016. Jamala got the right to represent Ukraine in Stockholm after winning Vidbir 2016 with her song “1944”. The following two years, however, the rock band O.Torvald only managed to reach the 24th place, while MELOVIN finished 17th at the Grand Final. 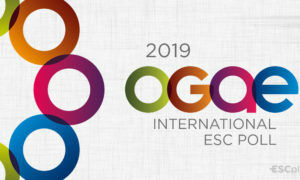 All shows are set to take place at the Palace of Culture with Sergey Pritula as host. You can watch the first semi-final by tuning in at 18:00 CET and view in our Multi-Window live feed.